Mondays are probably not the best day to make assessments. You know – we’re all tired and not excited about going back to work, dragging after cramming too much fun into our weekends! So, no surprise that I find myself dreaming of surgery to reduce my double chin, sagging turkey neck and eye flaps while applying make up to cover what I can. I don’t normally pay that much attention to it all but, seriously, haven’t we all thought about it from time to time? And is it any less FIERCE to get some help along the way? We can’t answer that for each of you, but as I muse about it this beautiful Monday morning here are some pros and cons I have considered. Never a good idea to contemplate any of this if it is someone else’s idea for a new and improved you. Most changes that will make us feel good about ourselves are free (or relatively) and longer lasting than the cosmetic kind. I just still ponder it from time to time though. 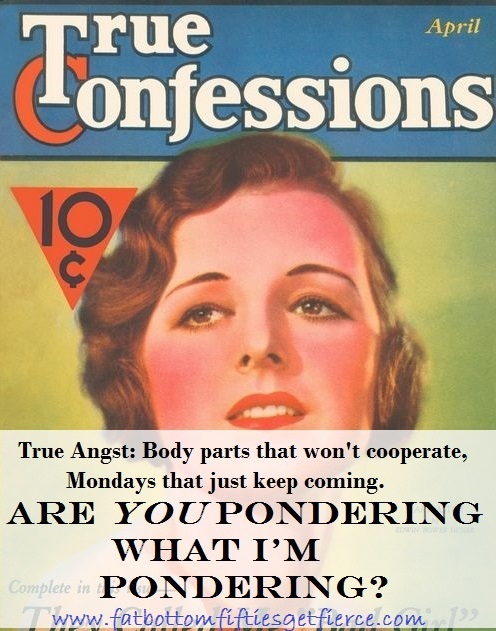 Good thing Mondays only last 24 hours! 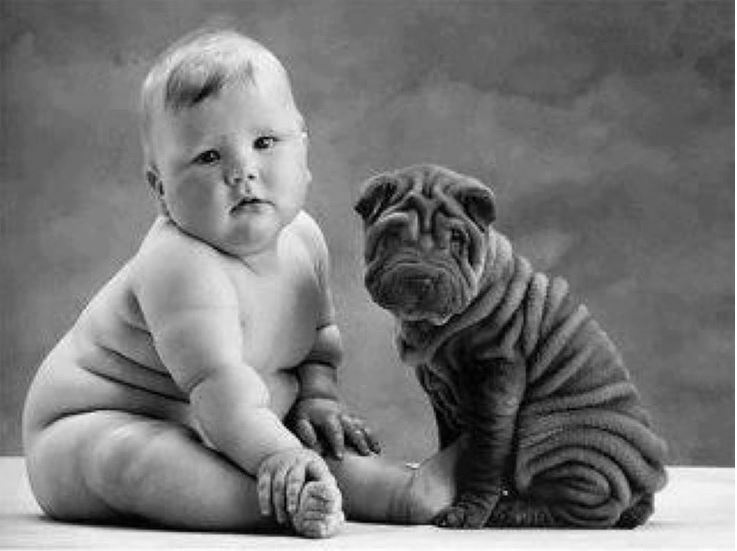 Wrinkles can be adorable as proven by the ‘wrinkle twins’ below. Anybody else conflicted about cosmetic surgery?